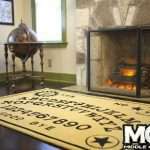 In the past I have said that I would not recommend using a Ouija Board to talk to ghosts. It isn’t necessary and comes with many potential problems that to my mind are best avoided. So How Else Can You ‘Talk To Ghosts’? Well that kind of depends on a few things, including how advanced you are as a medium and whether you actually want to talk to them, or if you would like to hear what they have to say in return too. 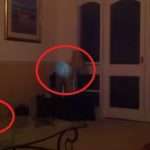 If you believe that you have a ghost in your home and you want to let them know they aren’t welcome, or that they are (if they’d only stop making a nuisance of themselves) then it really is very simple. Just talk to them. They will hear you. 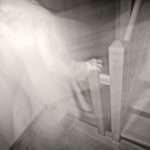 I’ve often sent a spirit away very kindly by having a quiet word with them, acknowledging that they are there but asking that they stop hiding things, making a noise, scaring the family, or whatever it might be that they are doing for attention. If you’re looking for a two-way communication with ghosts then it gets a bit more complicated. It can take many years to develop mediumship to the point that you not only communicate with the spirit world but that you can also interpret what they tell you. Inconveniently they often using symbols and imagery to communicate rather than actual words. 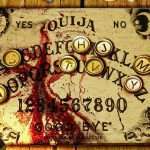 Important things to do before attempting to talk to ghosts (with or without a Ouija Board). Ask your spirit guides, angels and loved ones in spirit to draw near and provide assistance and protection as you talk to ghosts and afterwards. State that you only work in love and light and that you only wish to communicate with spirit of the same intention. You can dim the lights and light a candle if you wish but it’s not essential, and you certainly don’t need to work in darkness to talk to ghosts. 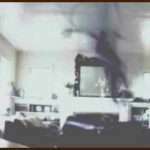 In fact if you do it causes more problems as fear kicks in, and you can’t always tell if anyone is misbehaving and adding to the paranormal activity just for effect! If you have an idea of who you are talking to and have an item that belonged to them you could have it close by to help draw their energy. And without years of training, is to use a dowsing pendulum. – Before you begin, hold the crystal in your dominant hand and ask that it moves to indicate yes. It should start slowly swinging, either round in a circle clockwise or anti-clockwise, or in a straight line, back and forth or side to side. Make a note of what it does. – Then ask it to stop. Once it stops, ask that it moves to indicate no and make a note of that movement too. – Now you are ready to use dowsing to talk to the spirit world. I would suggest that the first time you do this you communicate with and via your guide or a loved one in spirit. They can act as the spirit medium for anyone else that is around to talk to. 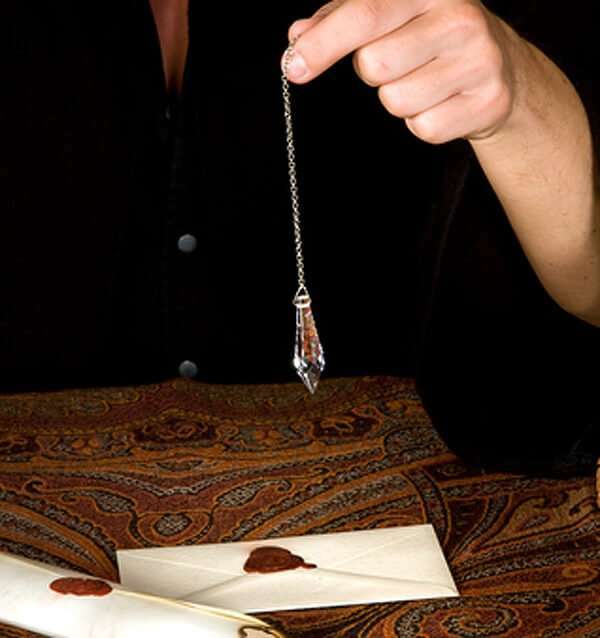 Using a pendulum in this way means that you can only ask questions that have a yes or no answer, but it’s a start. 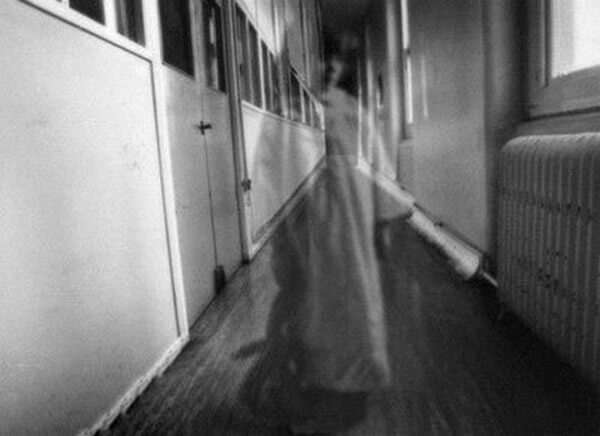 You need to respect the activity for what it is, but you don’t need to be sombre, being happy, upbeat and positive will create the best atmosphere for attempting to talk to ghosts. 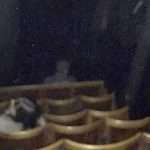 Don’t Freak Out But… You may find that someone in the room starts to get images in their head, or knows the answers independently of the pendulum, or receives information mediumistically about the ghost. If any of you feel scared, worried or threatened at any time during your communication please stop immediately. Close your energies down and go out of the room and do something else. Don’t dwell on it, talk about something else and have a laugh. Also make some tea and toast or biscuits to help ground your energy. Close and ground your energies when you’ve finished, this can be as simple as giving prayers of thanks to your spirit guides or you may need to do a quick meditation to close you energies properly. Jumping up and down will help, as will eating something simple as mentioned above. 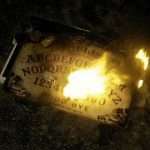 Watch this Ouija Board Prank! 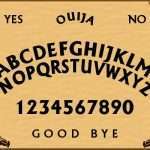 Ouija Board Moving on its Own!